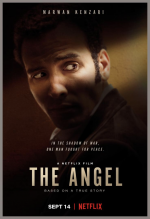 The Angel release date was Friday, September 14, 2018. This was a Netflix Only release. 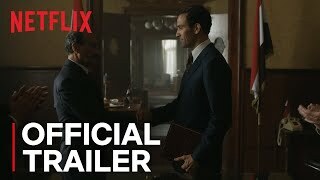 The true story of Ashraf Marwan, who was Egyptian President Nasser's son-in-law, and special advisor and confidant to his successor Anwar Sadat, while simultaneously one of Israeli Intelligence's most precious assets of the 20th century.